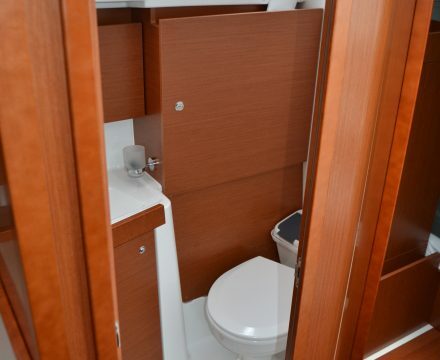 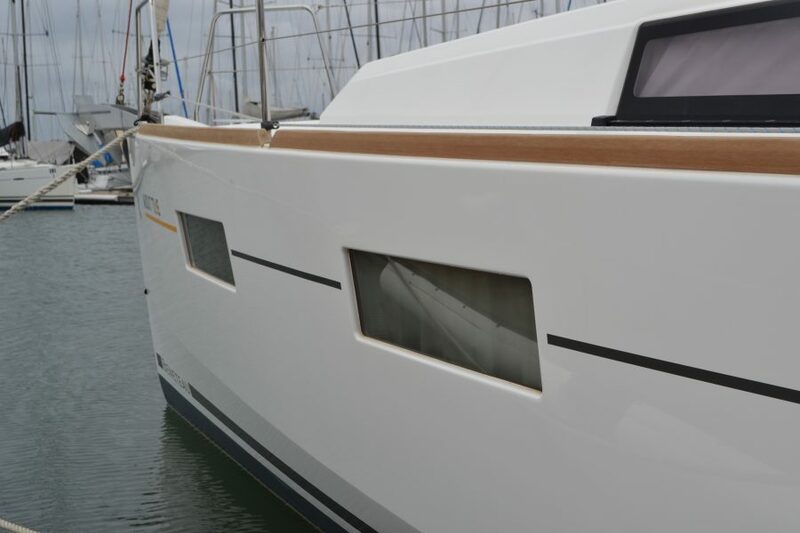 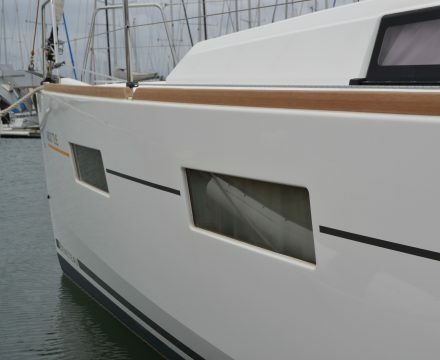 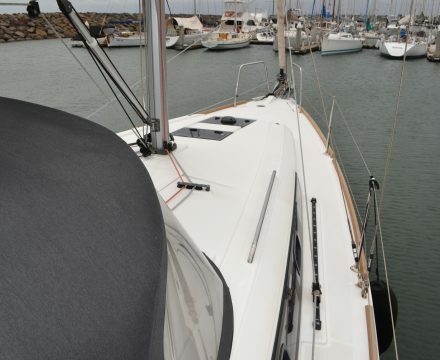 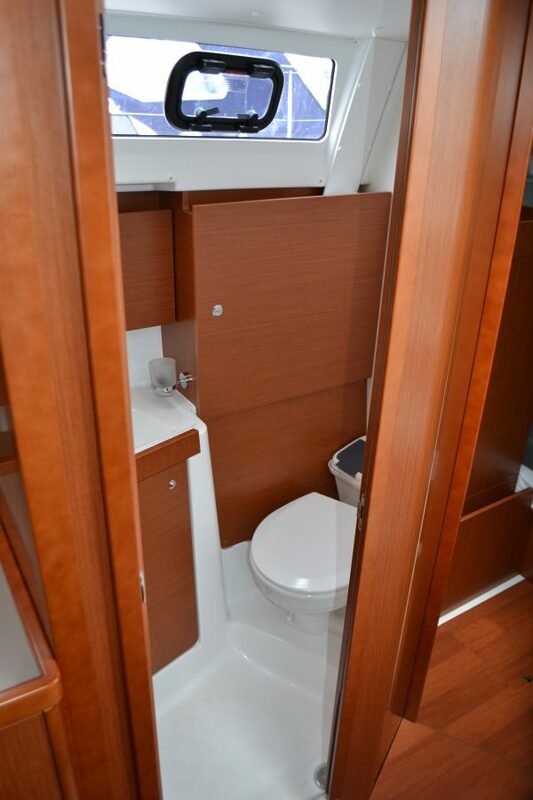 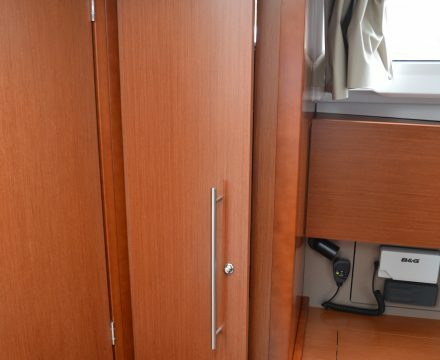 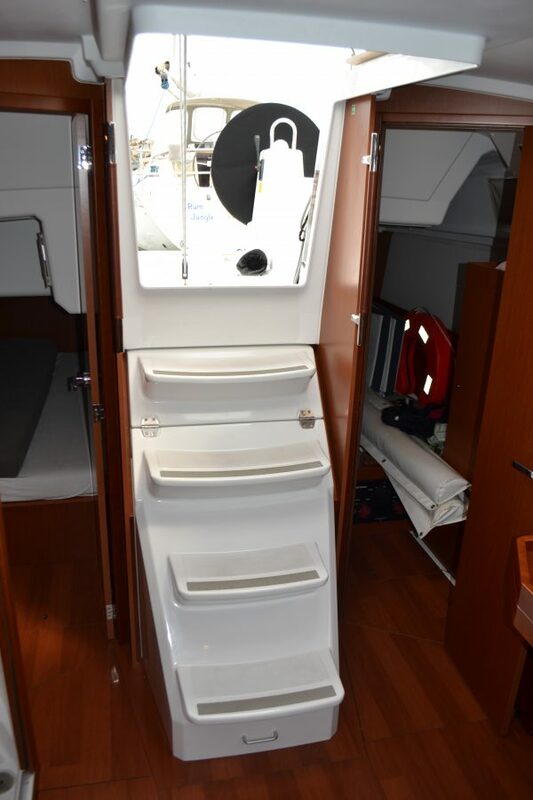 This Beneteau Ocenis 35 with its hull shape with chines, twin rudders and it’s large cockpit layout makes it a easy and fun boat to sail. 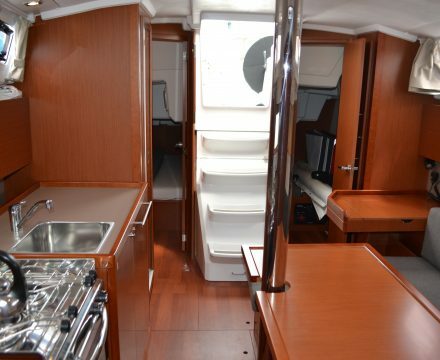 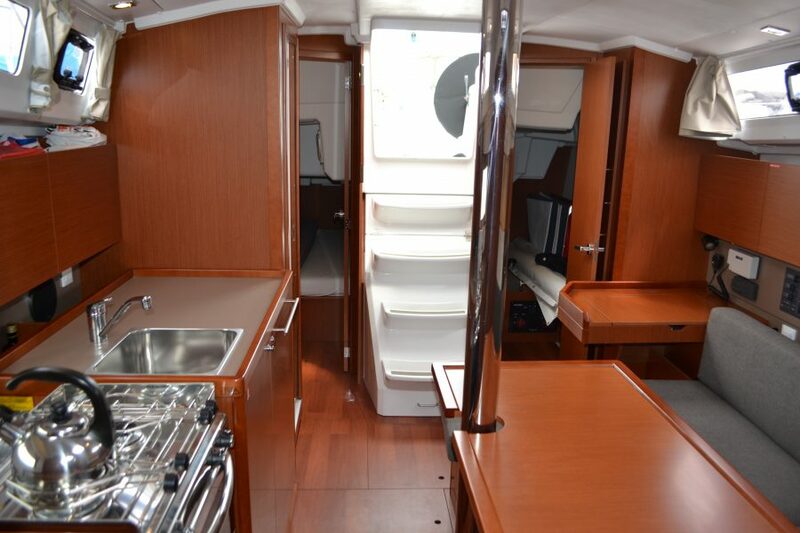 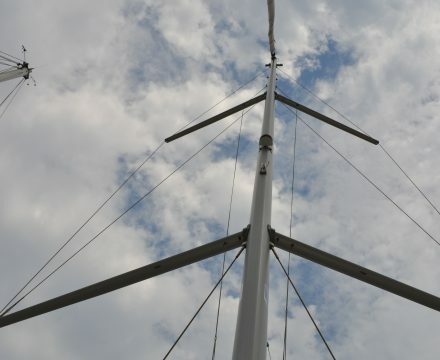 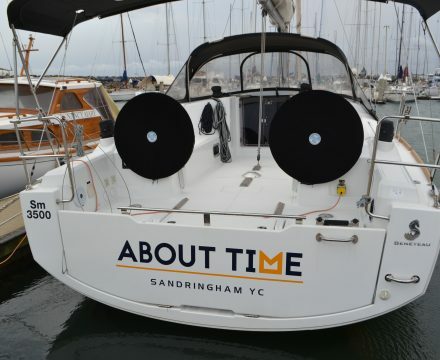 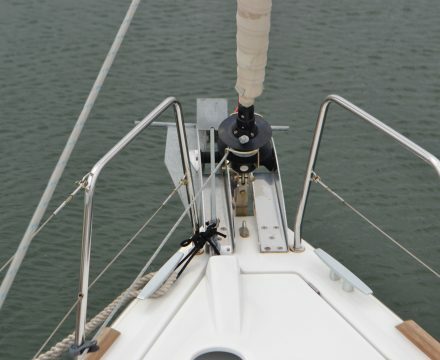 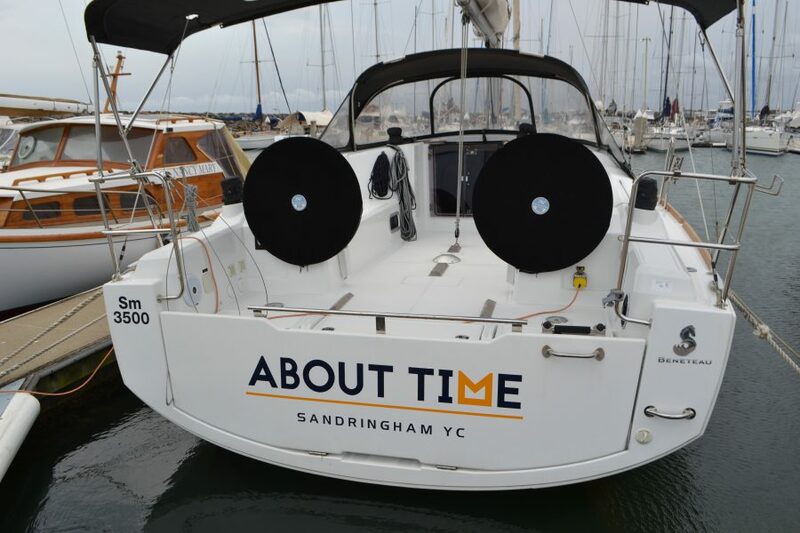 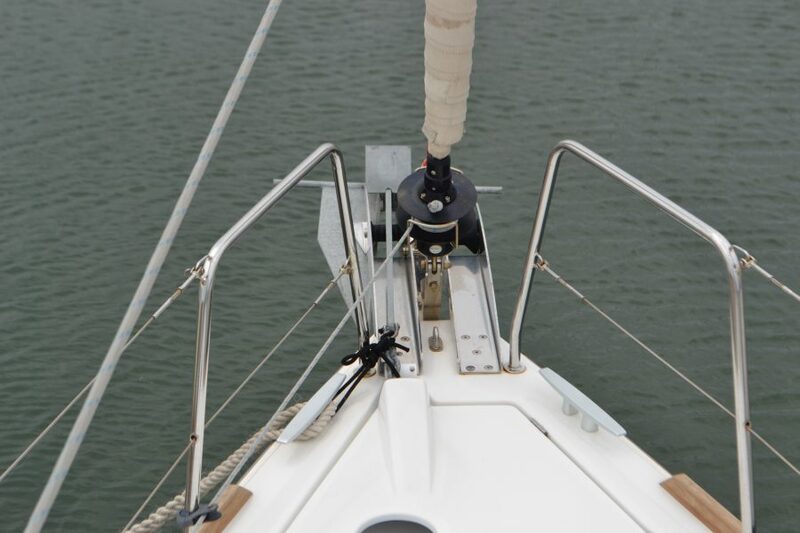 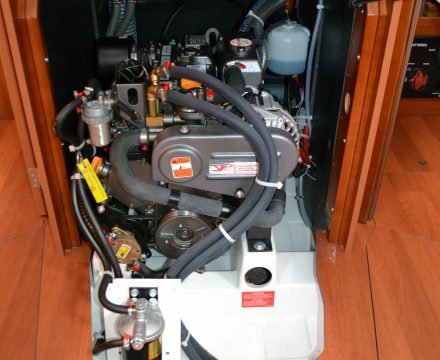 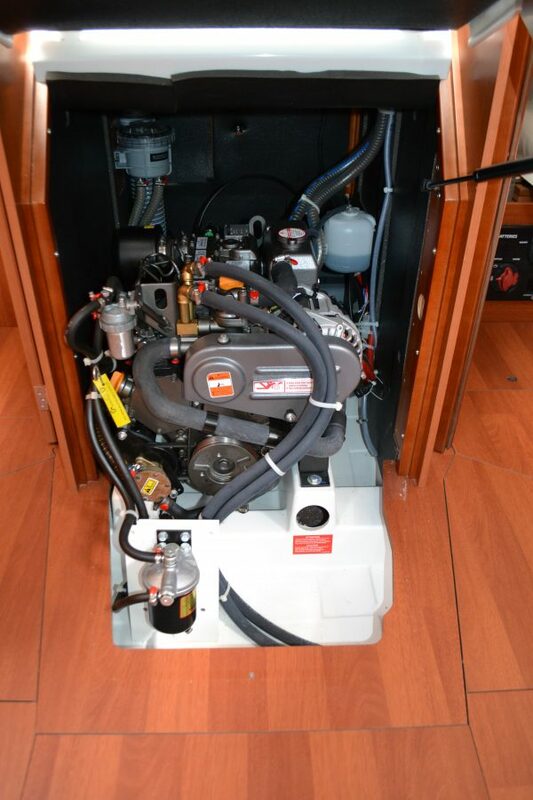 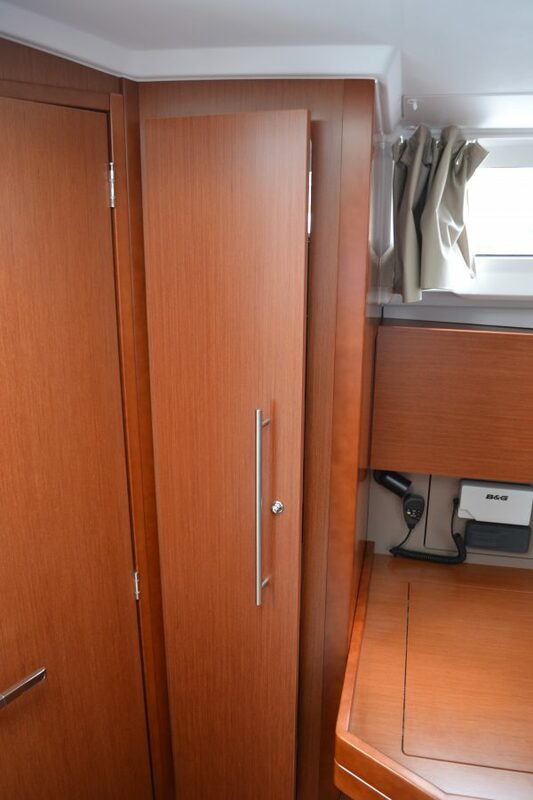 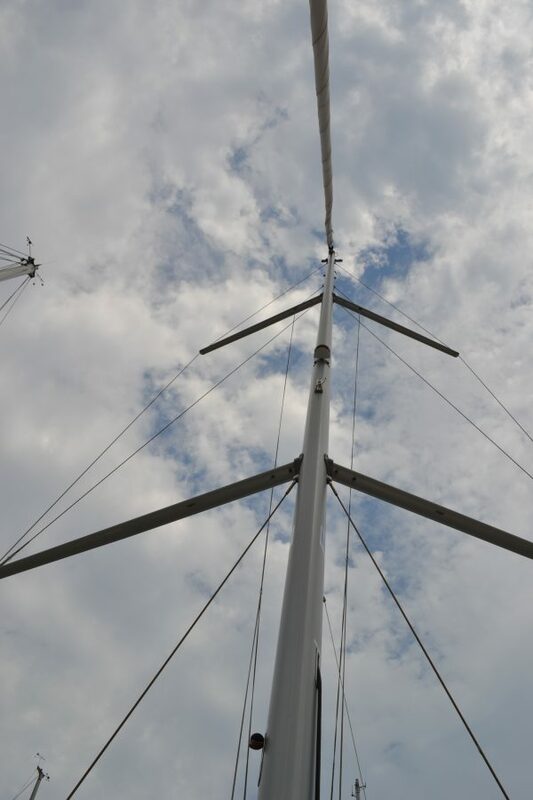 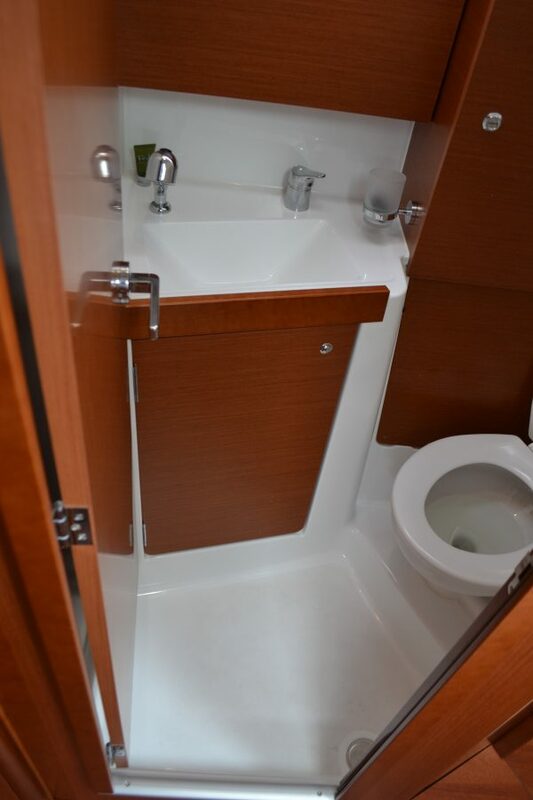 The yacht has had little use with only 65 engine hours and therefore is presented in a very good condition. 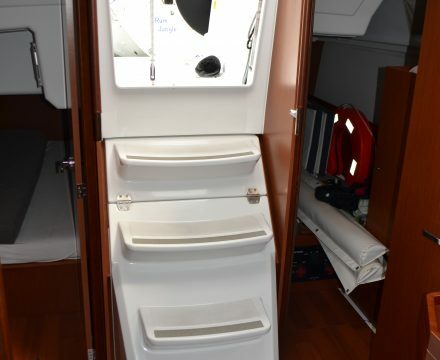 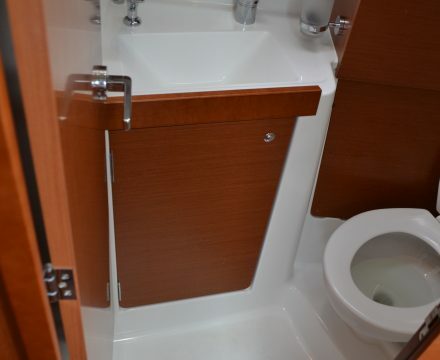 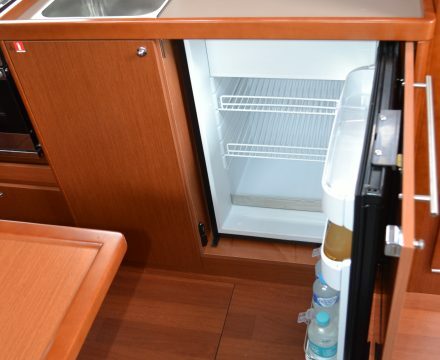 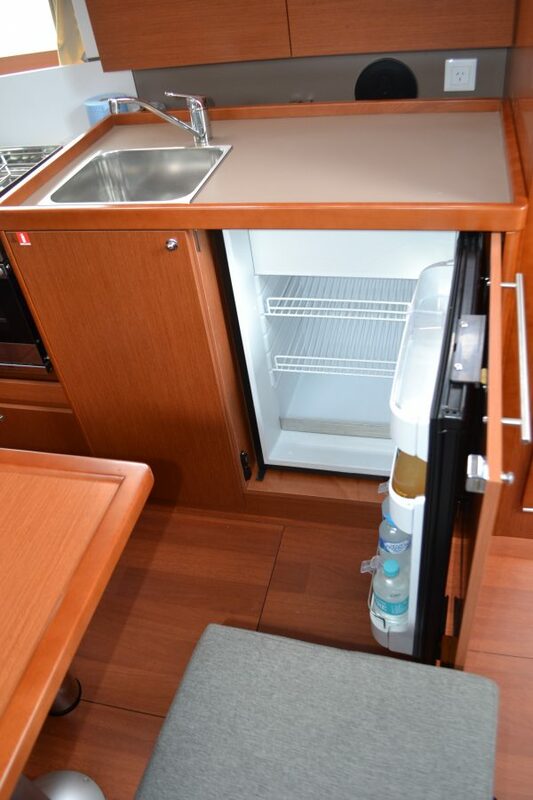 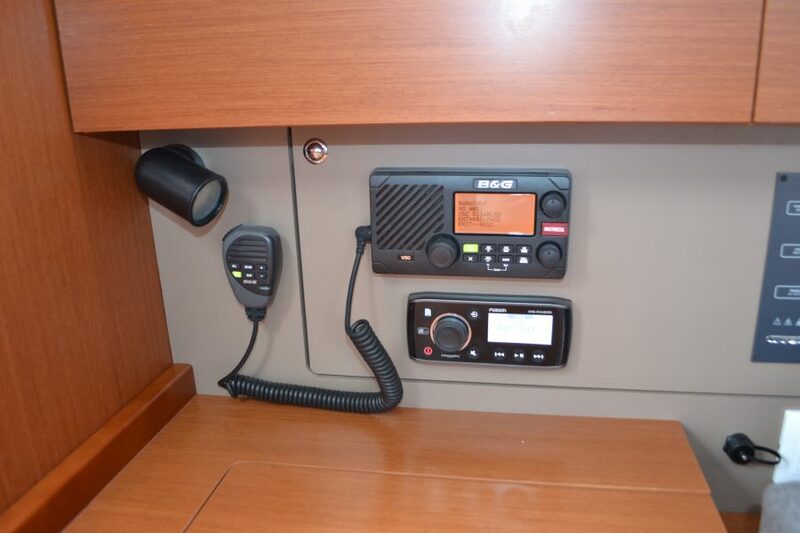 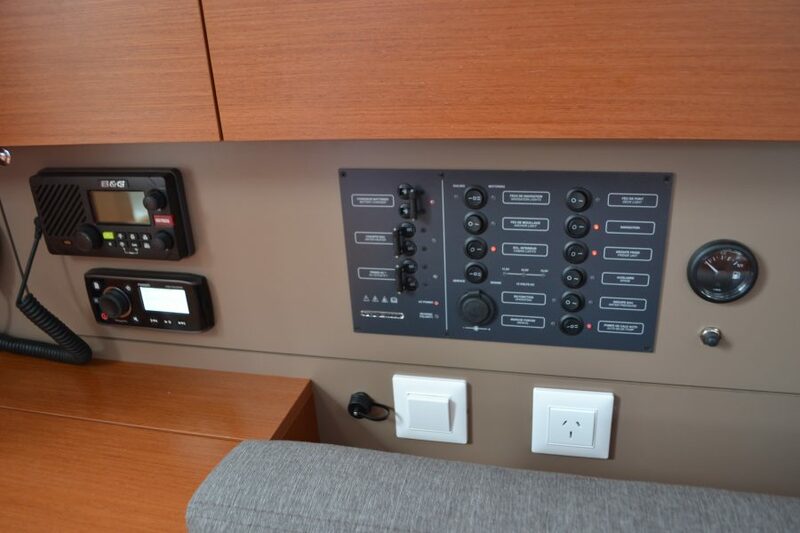 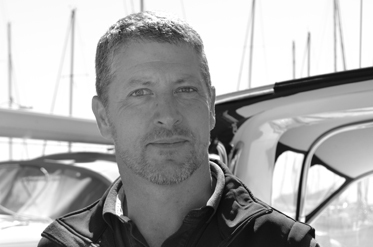 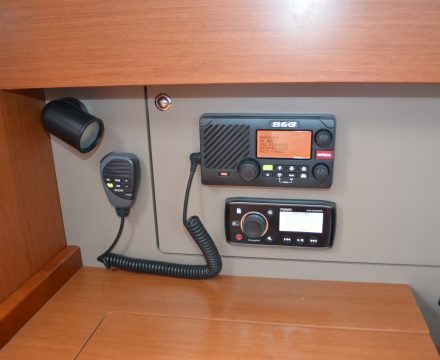 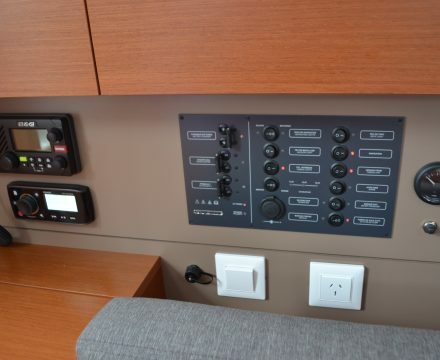 With such light usage and many standard extras on the yacht, it presents as a great alternative for new boat buyers. 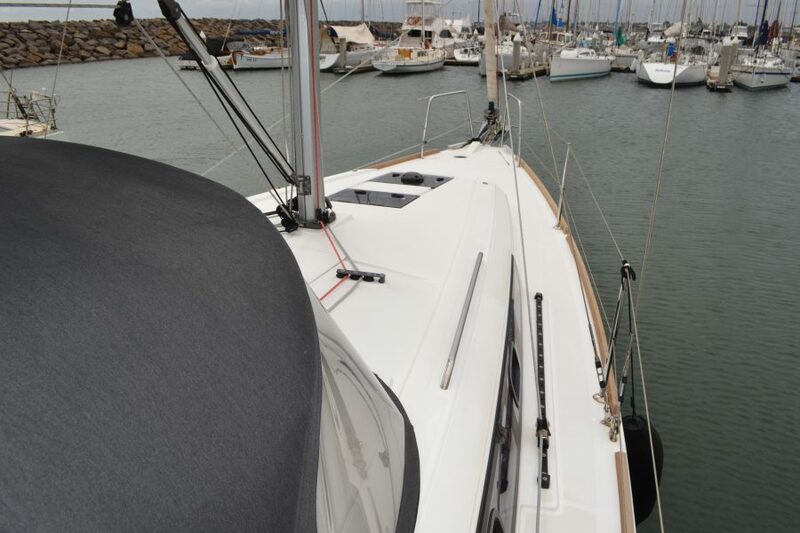 Contact us today on 1300 550 089 for a price inspection!